La Jolla General Contractor Schenck Building Company | Schenck Building Company, Inc.
Schenck Building Company is a 4th generation builder specializing in high end custom renovations and additions. Our location in La Jolla is centrally located to service all of San Diego County. 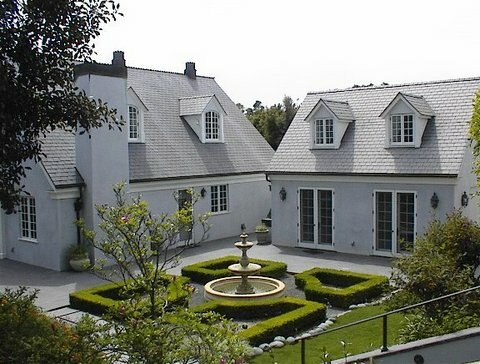 We have completed projects in Rancho Santa Fe, Del Mar, La Jolla, Coronado, San Diego and as far north as Santa Monica. We are active in local civic organizations and have been involved in numerous large scale art installations. We strive to bring imaginative and creative remodeling and renovation solutions that will transform living spaces into comfortable, modern, functional rooms that reflect your personal style and taste. In today’s challenging economic climate, we know that home owners who wish to build the home of their dreams are instead choosing to remodel and renovate the home they now live in. New Additions to add much needed space to meet changing lifestyle needs. Focusing on the needs and individual expectations of our customers is our first priority as we approach every project. We listen attentively to your wishes and offer creative design solutions that will meet your every expectation. We take a personalized, hands-on approach with every client to ensure that open communication and an understanding of the vital steps of the projects result in a rewarding, enjoyable experience.